Today we have released CleanMyDrive, a tiny yet powerful utility for cleaning and maintaining your mounted drives, and it’s free for a limited time! You can download it right away using the button below. And remember, it’s FREE! After releasing Gemini, our third system utility, we started to think how we can further enhance Mac OS X as a third-party developer. 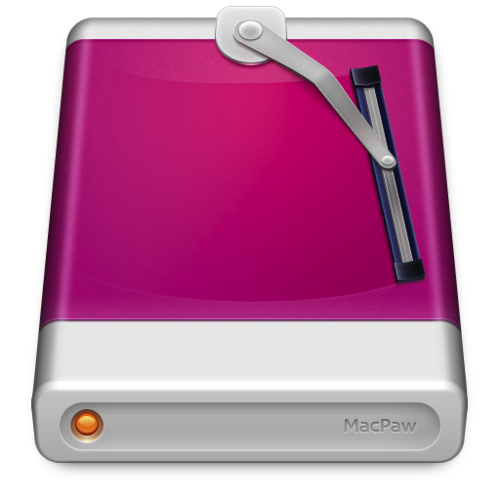 Then we found that handling mounted drives in Finder lacks important features and thus can be significantly improved. But how to wrap such functionality into the most appealing form? When you know the user experience is unsatisfying, there are tons of ways to improve it, but users prefer only the perfect one. And then our UI designer Paul Grozyan and UX expert Sergey Kudryashov successfully combined nifty design and easy-to-use interface in one single app. And a special tribute from the MacPaw team goes to our developer Serhiy Tatarchuk, who solely embodied the idea into the working and stable app. As a result, in CleanMyDrive we implemented everything that we found Mac OS X and Finder lacked for regarding mounted drives. However, we’re open for criticism. If you have already installed and used CleanMyDrive, share your opinion in the Mac App Store or in the comments below! Let your drives be clean!